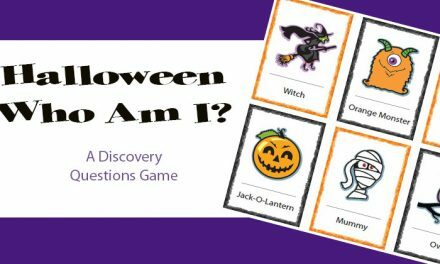 We love this Halloween activity because kids and adults can play and you never really know where the story is going to go and that is what is so much fun about it. Your Haunted Halloween Story can be free of any guidelines or if the kids are younger an adult should coach them a little so they can fill in the blanks. We will share some helpful storytelling ideas below. 1. Have everyone sit in a circle face towards each other. 2. Share with them that they are going to help create it. 3. For younger kids, the adult might need to start the stories and then pass it off to someone in the circle and the add a sentence or an element to the story. 4. Then the next person in the circle adds a sentence or statement about the haunted story and so on. 5. Continue with this process until their is a natural ending or the game host helps move it to conclusion with a phrases like “until finally” and then they make a statement to wrap the story. 1. 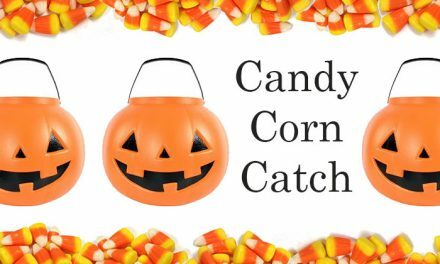 We suggest you have an adult or two adults give an example at the beginning of this Halloween activity, so that the kids understand the idea. Be sure to let them know their are no wrong answers, so have fun. 2. 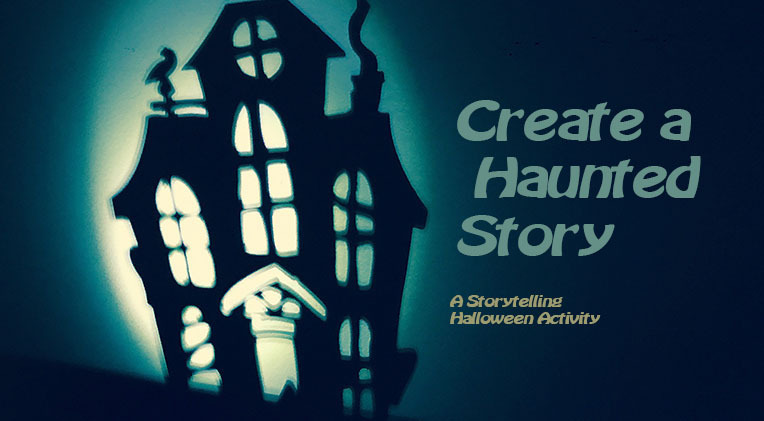 Share with them that together we are going to created a Haunted / Spooky Halloween Story and that one person will start the story and then the next person will add a sentence to the story and so on until the story ends. Then we can story a new story. 3. An adult should start the first story and then ask if the group wants them to start the next story. You’ll find that once the kind tell one or two stories they are more comfortable starting them. 4. You can play that each person adds a sentence to the story and the last person ends it, preferred since everybody gets a turn, or you can wrap it up when the story has a natural finish. 1. After everyone is in the circle, the game host grabs a flashlight, turns off the lights and sits down in the circle. They then turn on the flashlight and mention that the person who is talking places the flashlight under their face to create a spooky visual effect. 3. If the kids are under 5, you may want to write a story so they can fill in the blanks or find a mad lib Halloween story where they can fill in the blanks as you read it. Example: As the kids approached the haunted house they saw _____. And this scared Sally so much she turned around but when she did she noticed that a _____ was crawling on Andrew’s back! Most stories follow a pattern and you can use this pattern when creating a Spooky story. 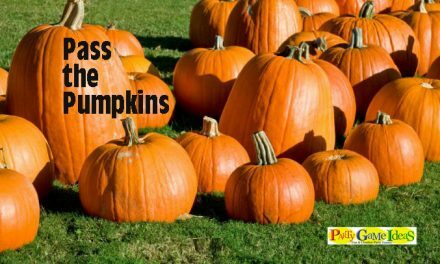 While you don’t have to follow this pattern every time, it is one you can follow to help you create a fun Haunted Halloween Story. 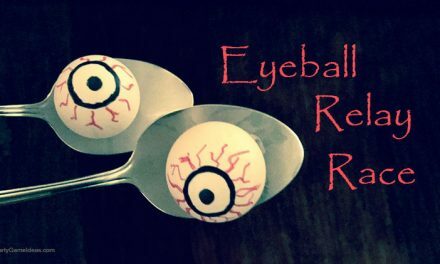 We have found once kids start playing this they get into it and the stories get spookier and sillier. Enjoy and Happy Halloween.